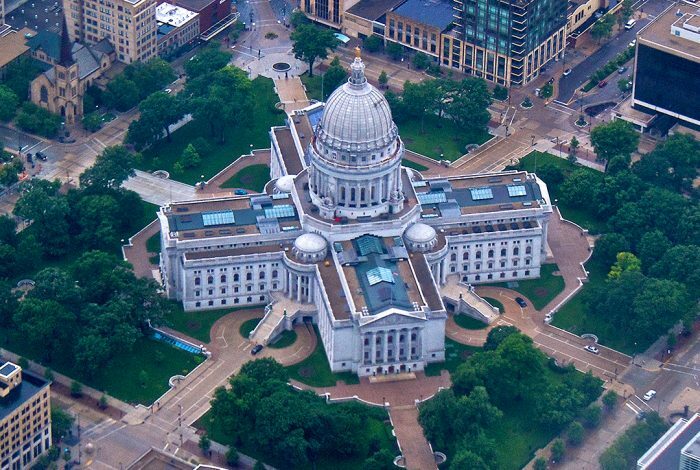 Wisconsin’s legislature is preparing to vote on a pair of bills that would enact stricter standards for election recounts. The impetus for this legislation was Green Party nominee Jill Stein’s successful recount petition after her distant finish in last year’s presidential election. “The situation that we had last fall, with somebody who finished way back in the pack requesting a recount was, I believe, the first time anything like that has ever happened,” Wisconsin Elections Commission spokesman Reid Magney told WhoWhatWhy. Under Assembly Bill 153 and Senate Bill 102, candidates cannot request recounts unless they finish within one percent of the winner. The proposal would also reduce the time available for candidates to petition for recounts. Tusler didn’t pull punches in his assessment of the the Stein recount, calling it “an embarrassment to the state of Wisconsin” that cost the state time and money, despite the fact that Stein’s campaign reimbursed the state for these expenses. Critics have been quick to lambast the legislation as restrictive to the democratic process itself. “Election officials and legislators who backed both the old and new Wisconsin recount law are telling Wisconsin voters that we never deserve verification that our votes were counted accurately. They tell us that we have no standing when the question is whether our election results are correct. They pretend the votes ‘belong’ to the candidates,” Karen McKim, a Madison-based election reform activist, told WhoWhatWhy. And there are plenty of legitimate reasons for those doubts. WhoWhatWhy previously discussed the many transparency failures in the vote counting process, which have only grown worse as elections become increasingly dependent on digital technologies. In the end, the Wisconsin recount failed to resolve these doubts when a judge refused to order that the recount be conducted manually. And in January, a member of the Stein campaign told WhoWhatWhy he believed the recount price tag was inflated to dissuade them from pursuing the option. 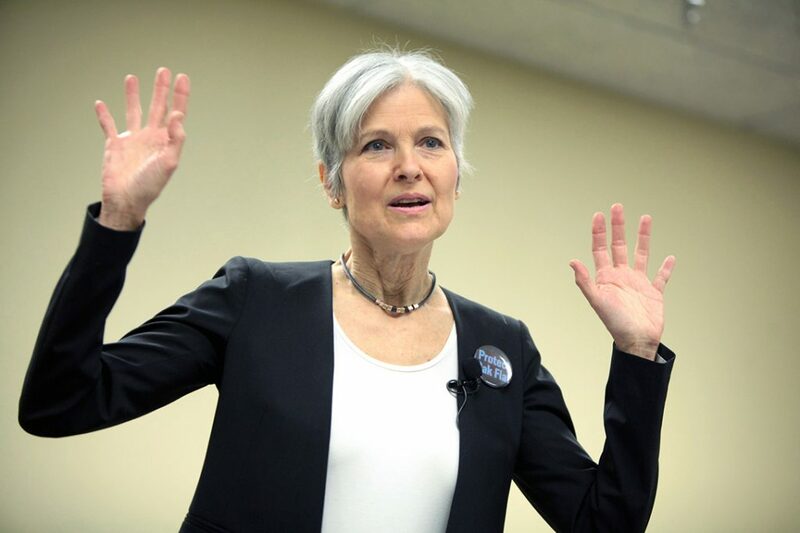 Tusler appeared to dismiss Stein’s justification for initiating the recount, when he noted that “the skeptical viewer” could easily believe she was using the recount to raise funds for her Green Party. By identifying discrepancies, experts say, recounts can reveal issues ranging from simple procedural errors to voter fraud. While Magney admitted the recount “served a very good purpose” to this end, he disagreed that it was the ideal means for doing so, insisting the state’s boards of canvassers was up to the task. “Making the entire state go through a recount to uncover a very few mathematical errors doesn’t seem like an efficient use of resources,” he said. While Magney seemed to have faith in Wisconsin’s local boards of canvassers, election-integrity advocate Rebecca Wilson, co-director of the Maryland-based SAVEourVotes, warned that current election machinery may not be sufficient to guarantee the integrity of the vote. In fact, the routine-audit solution proposed by SAVEOurVotes’ Wilson receives widespread support among election integrity activists, including Pam Smith, a consultant to the advocacy group Verified Voting. While some may consider such safeguards too expensive, advocates believe they are vital to support healthy elections. “When you consider what is at stake — the legitimacy of our democracy — it seems valuable to invest the time and effort to confirm that election results are fair and accurate. People quickly lose interest in participating in a process that they feel is rigged,” Wilson said. Related front page panorama photo credit: Adapted by WhoWhatWhy from flag (Shih-Pei Chang / Flickr – CC BY-NC-SA 2.0) and Wisconsin State Capitol (Kristy / Flickr – CC BY-NC-SA 2.0).